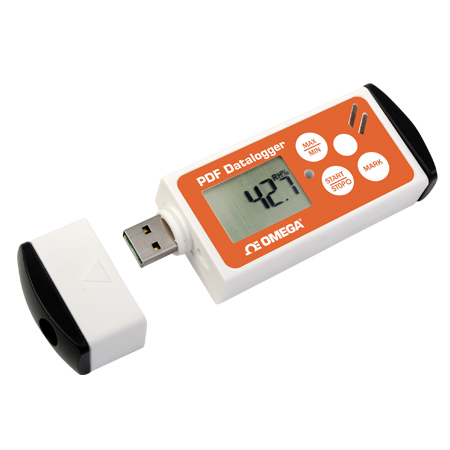 OM-22-23-24 data loggers - .PDF file. New from Omega the OM-22, OM-23 and OM-24 are multiple use temperature and humidity data loggers that are suitable for a wide range of test and measurement, quality control and environmental monitoring applications. They conveniently generate a PDF and Excel report on completion of data logging. The OM-22 measures ambient temperature using an internal thermistor temperature sensor. The OM-23 measures ambient temperature and also accepts an external thermistor temperature probe as input. Model OM-24 measures ambient temperature and relative humidity. These data loggers are completely user-programmable including language selection, sampling interval, start delay, alarm delay, temperature units, alarm range, alarm type, password and user name. No special software or driver is required for setup or download of data. 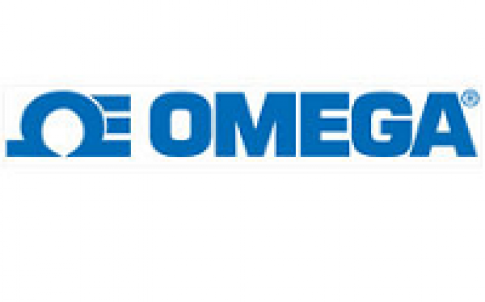 Originally founded in 1962, Omega Engineering has grown from manufacturing thermocouples to a global technology leader, with more than 100,000 innovative products for measuring and controlling temperature, humidity, pressure, strain, force, flow, level, pH, and conductivity. Originally founded in 1962, Omega Engineering has grown from manufacturing thermocouples to a global technology leader, with more than 100,000 innovative products for measuring and controlling temperature, humidity, pressure, strain, force, flow, level, pH, and conductivity. 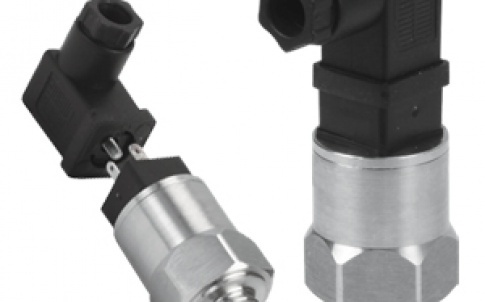 OMEGA also offers a complete range of data acquisition, automation, electric heating, and custom engineered products for use in manufacturing, test and research environments. Leveraging over 50 years of experience in the process measurement and control industries, OMEGA is your single-source provider of choice for quality instrumentation and exceptional customer service at a global level.